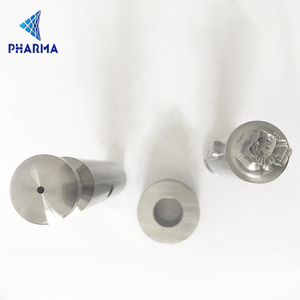 Nanjing Wanguo Machinery Technology Co., Ltd.
New style high quality eyelets mould design, fabric covered eyelets Name Mould Item No. 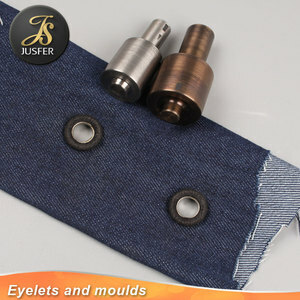 Fabric/leather covered eyelets mould Size Different size of different mould Number of dies 2 sets moulds Material Stainless steel Usage Cutting fabric/leather for the button with cutting machine Technic The steel is cutting to the mould, Eco-friendly plating. 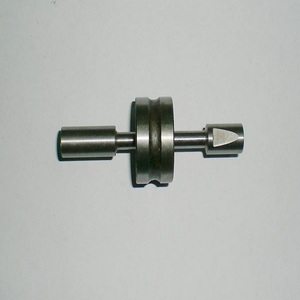 Production process Made of iron/brass/aluminum, and according to your requirements, it is plating nickel/white zinc/gold/black nickel. France Customer A gentle France customer , Very kind and optimistic person. Indonesia Customer They ask for press brake machine and tooling together . we have had a great talking , and now they have been our old customer yet. 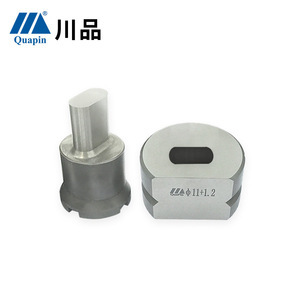 3) Used in industrial machinery to fix, support, dissipate heat, connect, widely used in electronic products as spare parts. 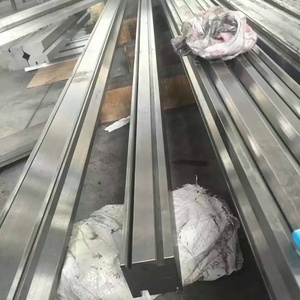 Production We will provide samples according to the drawings to customers for approval . 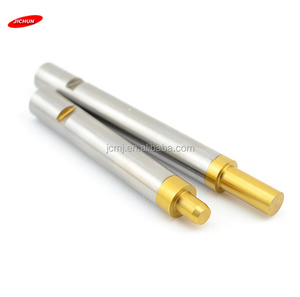 we also could design it according to your specific requirement of materials, thickness,surface finish, packaging etc; C.
Welcome to visit our pill punch press die 1:The detailed information of pill punch press die 1:Using the newest CAD/CAM technologies and advanced heat treatment technology and scientific measuring means to made various kinds of punches and dies with high graded alloy steel dedicated for tools. 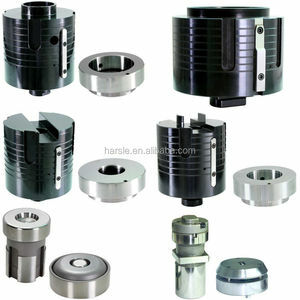 2:With dozens of years experience ,we can make all kinds of punches and dies such as the round ,irregular ,shallow,concave ,deep concave,bevel edged,bevel edged,detachable,single tipped,multi tipped,chorme plated or carbide ones and so on. 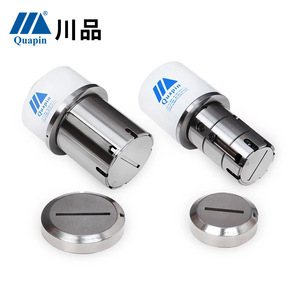 Free to inquiry us and fast response will be given! 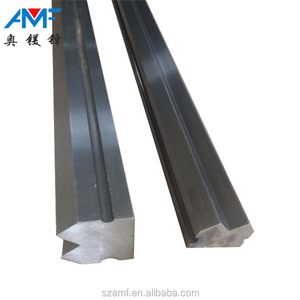 We have the professional production line for cutting blades. Shipping : According to customers' requirements. 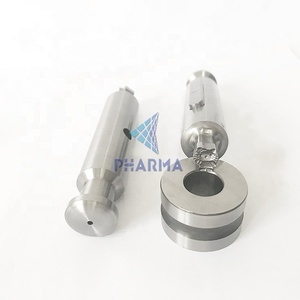 (1) Supply product according to your request. 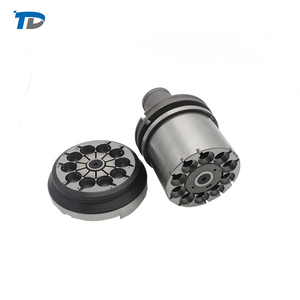 Factory Directly Supply CNC Turret Punch Press Tooling China Lower Price , RONGWIN Brand CNC Turret Punch Press Tooling Our main p unching die for bending machines, no impression bending machines, and three-point style bending machines. 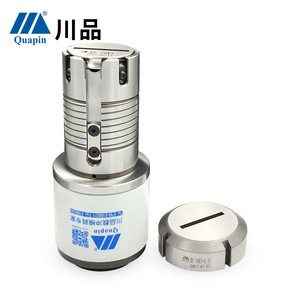 We are dedicated to providing high quality products for customers, such as Amada, Strippit, Nisshinbo, Trumpf, Murata, Finn-power, China Jing Fang Yuan, and Jinan Jieda. 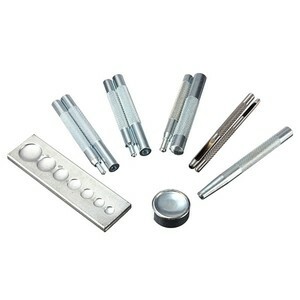 Our products are widely used for the manufacture of electrical switches, communication equipment, household appliances, and elevators. 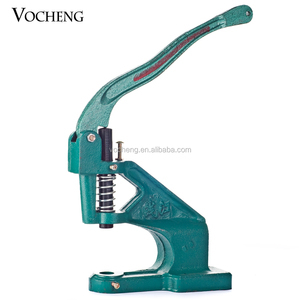 Shenzhen Pengfu Creative Metal Co., Ltd.
Shenzhen QH Industrial Co., Ltd.
Maanshan Sparkparts Machinery Technology Co., Ltd.
Fengcheng Zhicheng Technology Co., Ltd.
Alibaba.com offers 37,698 punch press tooling products. About 45% of these are moulds, 23% are punching machines, and 1% are hole punch. 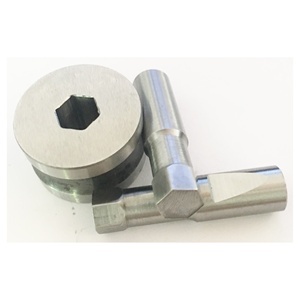 A wide variety of punch press tooling options are available to you, such as free samples, paid samples. 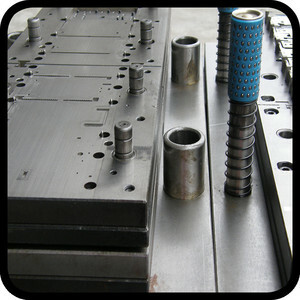 There are 37,527 punch press tooling suppliers, mainly located in Asia. 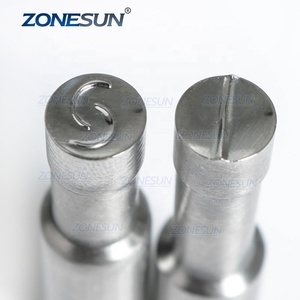 The top supplying countries are China (Mainland), India, and Taiwan, which supply 99%, 1%, and 1% of punch press tooling respectively. 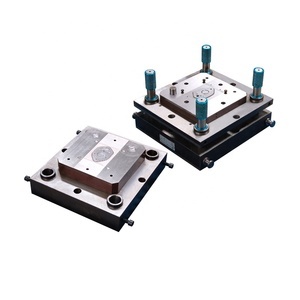 Punch press tooling products are most popular in Domestic Market, Southeast Asia, and Mid East. You can ensure product safety by selecting from certified suppliers, including 14,764 with ISO9001, 3,114 with Other, and 995 with ISO14001 certification.